See our six most common smash areas and Sheen's comprehensive panel beating process. We wont leave you stranded. 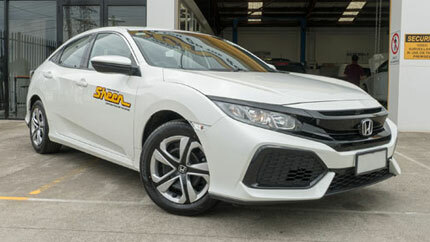 As a Sheen customer, you'll choose a courtesy car from our fleet of modern vehicles, ready to go. Choose a Kia Cerato for the family or a HiLux for work. However you use the road, our panel beating and towing solutions will help out. 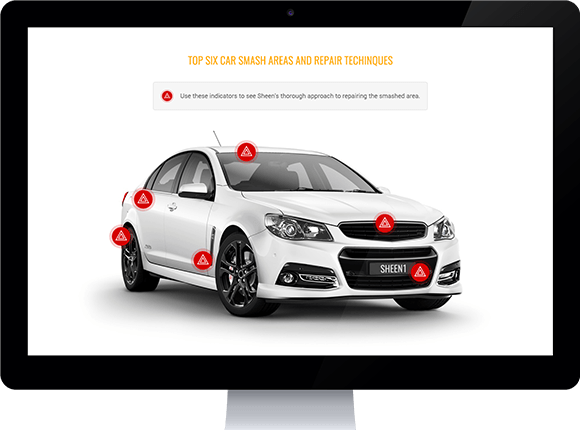 We are confident that our Panel Beaters are among the best in Melbourne, and Australia. Extensively trained, and equipped with state-of-the-art technology. We put our best into every car we see – whether that's a brand new Porsche or a faithful station wagon. Our panel beaters have the experience and expertise to service almost any vehicle that rolls into our garage. And we're always researching and implementing the latest panel beating techniques to remain unbeaten. Don't let your insurer send you to the other side of town! From Frankston to Tullamarine, and everything in between, Sheen panel beaters cover Melbourne. No doubt, there's one near your home or work place. Use our online Location Finder to find your closest panel beating store. Need a tow? Check. What about a guarantee? Check. Or, a complimentary gift bag? Check, check, check! From start to finish, your Sheen experience is packed with extras that other panel beaters in Melbourne won't be able to match. We're your one-stop panel beating shop! 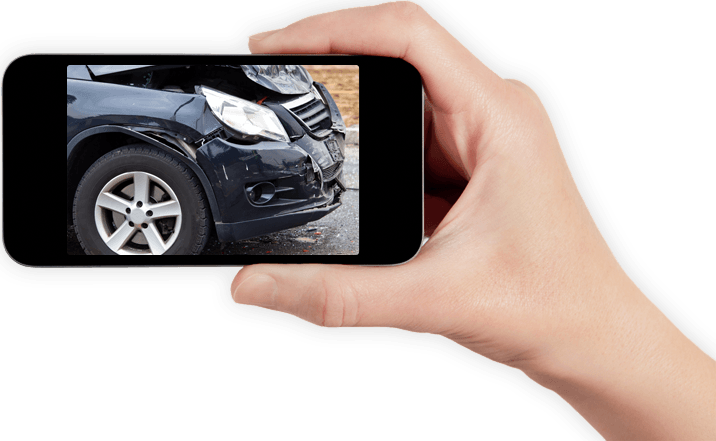 Following our simple five step process, we'll get your car back to pre-accident condition in no time. Car not drivable? Our mobile service can come out and give you a panel beating quote on the spot. 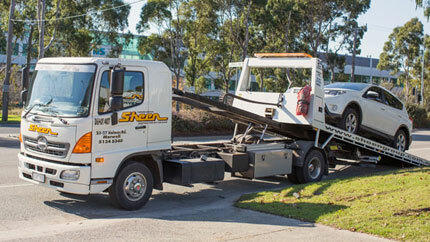 We can also arrange a competitive towing quote. 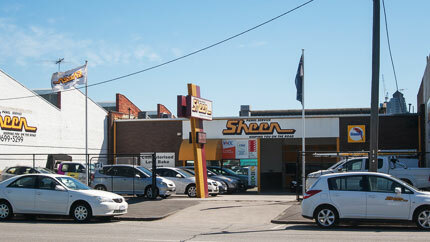 Whether you drive a prestige, European, or hybrid car, Sheen has the expertise to repair all makes and models.